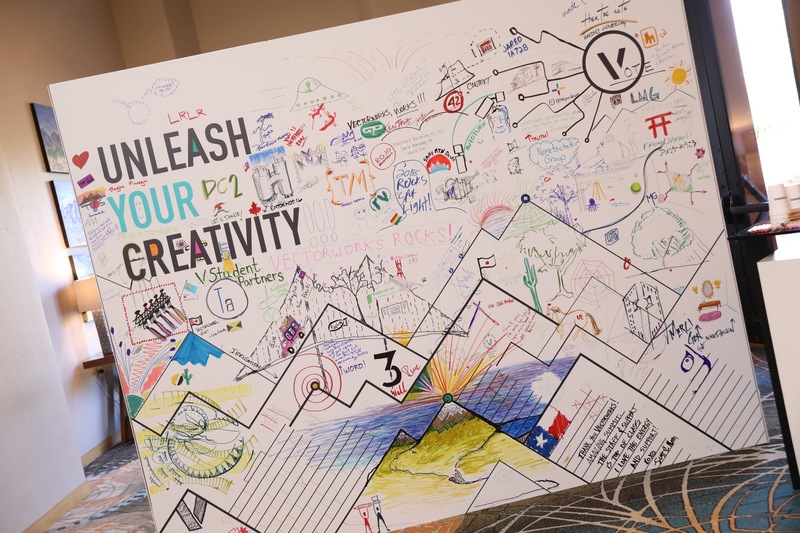 Earlier this month, 600+ Vectorworks users from 18 countries met in sunny Arizona for three days of indispensable workshops, inspired design, and improved connections. Attendees had access to 90 hours of training, including AIA and ASLA CEU credits. Over the years our Design Summit keynote speakers have had one fundamental item in common: they’ve left the hundreds of attendees inspired. 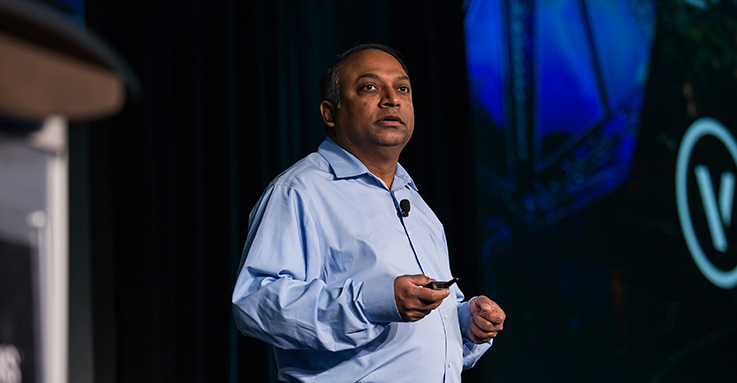 This year, the 2018 Vectorworks Design Summit keynote speakers, Architect Antoine Predock and our CEO Dr. Biplab Sarkar, will undoubtedly do the same.